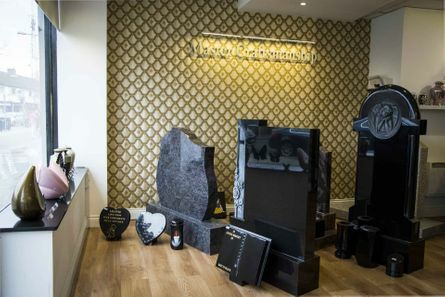 Headstones & Monuments - Brian McElroy Funeral Directors Crumlin, Clondalkin & Tallaght. 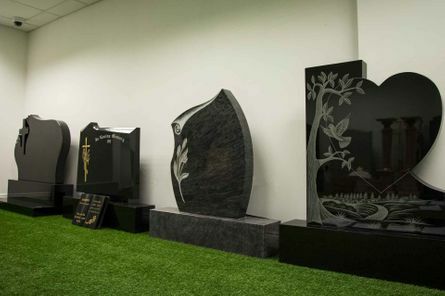 We offer a complete renovation and repair service to ensure your headstone is restored to its original condition. We will go out and inspect your headstone and advise whether it requires cleaning or if the existing inscription requires repainting.